Craniosacral Therapy (CST) has evolved as a specialized branch of osteopathy. Osteopathy, developed in the US by Andrew Taylor Still, is a form of drug-free non-invasive manual medicine that focuses on total body health including the body’s structural, organ, nervous, circulatory and lymphatic systems. At first osteopaths were not especially concerned with structures in the cranium because they were taught (what is usually taught in English-speaking countries) that cranial bones fuse at some point in our lives and that our heads don’t have moveable joints (like coconuts). Early cranial osteopaths like William Garner Sutherland, DO and Charlotte Weaver, DO disagreed with the head-as-coconut model and began to develop assessment and treatment techniques that focus on what we now call the Craniosacral System – the membranes, fluid and bones that surround, nourish, protect and support the brain and spinal cord. They noticed that not only were cranial bones slightly moveable, but that they also have a palpable movement or rhythm of their own. We now call this the Craniosacral Rhythm or Cranial Rhythmic Impulse. 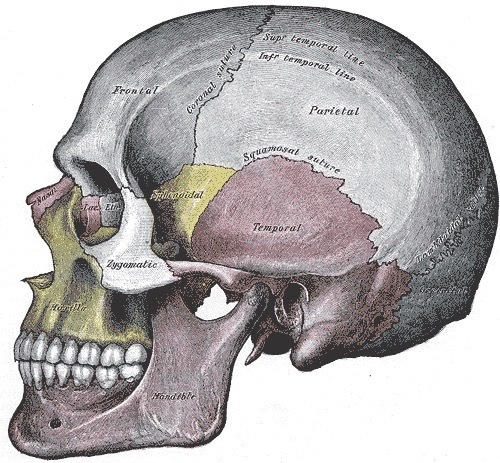 In addition to other assessment and treatment techniques available from the roots of osteopathy, Craniosacral Therapists use the Craniosacral Rhythm as an assessment tool and treatment opportunity. CST is a gentle, noninvasive type of bodywork. Seldom do I use more than five grams of pressure (the weight of a nickel). This gentle touch is one of the things that sets CST apart from all other forms of manual therapy. All of our body parts should move independently of their neighbors. When they don’t, pain or loss of function can follow. My passion is not to put bodies into a particular alignment. My passion is to improve mobility. In the presence of mobility the body can find its own structural balance. The body is always seeking balance. I see homeostasis as not just chemical, but structural, too. I strive to give the minimum amount of input necessary to help my clients achieve this goal of balance. I’m really excited about new research that establishes the existence of what we now call the Glymphatic System, lymph vessels in the central nervous system, and accelerated cerebrospinal fluid (CSF) flow during sleep. Prior to the recent development of imaging techniques sensitive enough to monitor CSF flow, we really had little knowledge about these things. I’m feeling really good these days about my opportunity to improve mobility (and function) in the central nervous system – thus improving quality of life for my clients.